Toshiba has unveiled the KIRAbook, an ultrabook with a high-resolution display set for US release in May. The KIRAbook will arrive with a 13.3-inch 2560 x 1440 display, 256GB of solid-state storage, 8GB of RAM, and Windows 8 Home Premium. It'll be the first ultrabook to rival the 13-inch Retina MacBook Pro and the Chromebook Pixel in terms of pixel density, although at 221 PPI it falls short of the Pro's 227 PPI and the Pixel's 239 PPI displays. 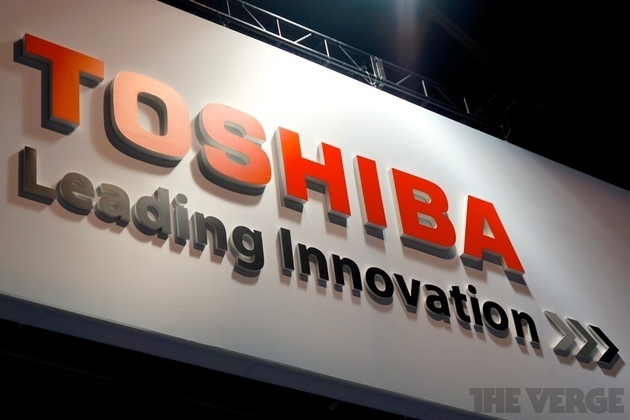 It'll be available with full 10-point multitouch, but Toshiba says it'll also offer models without touchscreens.